For a caregiver, spending time with their aging loved one who is suffering from Alzheimer's disease can be a heart-wrenching process. Some people consider it too hard and cut down their visits to an absolute minimum. They simply can't stand to watch their loved one's mind fade. Still, spending time with them is vital to their happiness and in the long run, yours. This raises the question - how do you even begin? This isn't like spending time with them before the disease. Free Alzheimer's Support suggests these five approaches to spending time with your aging loved ones. 1. Acceptance. Many people cannot understand the fact that their mother, father, aunt, uncle, etc. may never be the same. Still, that doesn't mean they're gone. While it may be more difficult for a conversation to occur, it's possible. Still, you need to accept the fact that the disease is affecting their mind, behavior, and actions. 2. Daily visits. Alzheimer's disease quickly accelerates. It's not uncommon to see a severe change from one day to the other. This is important to remember and the reason why you should spend at least twenty minutes a day with your parents, and try to make a difference. 3. Photo albums. While their memory is impaired, there is still a side of your aging parents that remember. They just may need a trigger. By showing photographs from years past, you could jog their memory, and bring back happy thoughts. 4. Their favorite media. Bring their favorite music, books, movies, and stories. These stories and tunes will make them travel down memory lane, and this may begin a conversation between the two of you. 5. Bring in the family. While many caregivers are at the forefront of their aging parents' lives, this doesn't mean they have to be the sole bearer of this responsibility. Talk with your family and explain to them the seriousness of the situation and how they should spend time with their loved ones while they can. 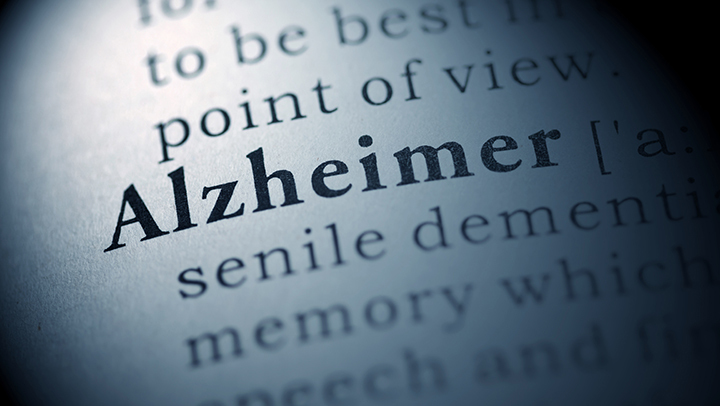 Alzheimer's disease and dementia are terrible diseases that can affect one's whole life. Time is now of the essence, so caregivers and family members need to have patience and enjoy the moments left.